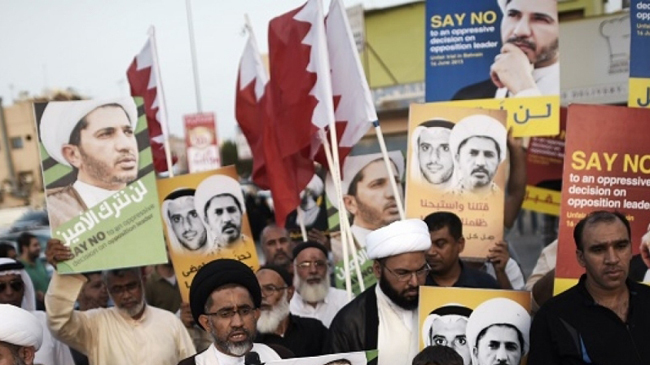 Washington has called upon the government of Bahrain to release the Shia opposition leader Sheikh Ali Salman, who was arrested in 2014. Although Salman was sentenced to four years in prison at the time, this was later increased to nine years. According to several Bahraini activists, two of Sheikh Salman’s colleagues, Hassan Sultan and Ali al-Aswad, have also been cleared of the espionage charges against them. Sheikh Salman, however, will remain in jail, serving a prison term for inciting hatred handed down in 2014. Amnesty International and other human rights groups had censured his arrest and called for his release.